Our Boston, MA Personal Injury Lawyer Experts Are Here to Help You 24/7. 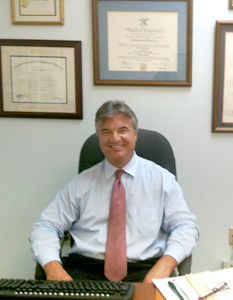 We Have Recovered Millions of Dollars in Damages For Our Massachusetts Personal Injury Clients. 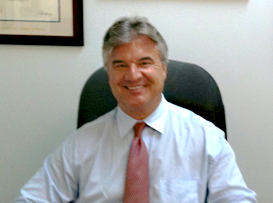 Call Our Massachusetts Wrongful Death Attorney Specialists Today at 617-787-3700! The City of Boston is one of the most vibrant cities in the United States. Home to almost 618,000 residents, and host to over 12 million visitors annually from throughout the country and around the world, this thriving city is famous for its culture, intellect and history. 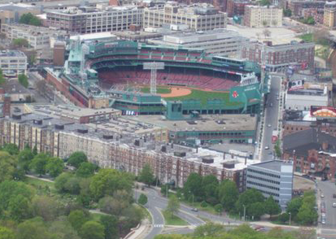 Boston is renowned worldwide for its exceptional educational institutions, champion sports franchises, historical landmarks and entertainment in the arts. 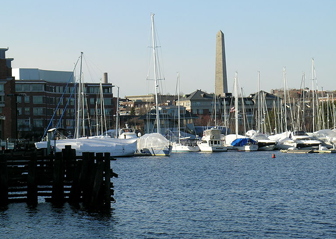 Known as the social and commercial hub of New England, tourism is a major part of Boston’s prosperous economy. A plethora of museums, parks and other attractions bring visitors from across the globe to Boston every year. There is something to entertain everyone, from shopping and dining at Fanueil Hall and Newbury Street to a journey through the past on The Freedom Trail. Boston has something to offer every visitor. Founded by Puritans in 1630, the City of Boston has been at the forefront of many great historical events, including the Boston Tea Party and the Boston Massacre, as well as the famous revolutionary battles of Lexington, Concord and Bunker Hill. Since then, Boston has gone on to become an athletic powerhouse, represented by the Boston Red Sox, the Celtics, the Bruins and the New England Patriots. Although the Citgo sign, Hancock Place and the Prudential Tower make the Boston skyline famous, Boston is truly distinguished by its diverse neighborhoods. From the North End to China Town, Boston has become a home for immigrants from around the world who have provided the basis for the city’s cultural and economic development. Bostonians are proud of their world-class city. In a place where the cultures of many are celebrated, a shared culture of an accent dropping the “r,” jimmies, bubblers and frappes, make Boston one of the most unique cities in America. Our Boston, MA Personal Injury Lawyer Specialists Are Available 24/7. Call Our Massachusetts Wrongful Death Attorney Experts Now at 617-787-3700 or Email Us at info@gilhoylaw.com! Our expert Boston personal injury lawyers and Boston wrongful death lawyers are honored to represent residents of the City of Boston, and have represented many Boston personal injury accident victims. We look forward to helping you. The Law Offices of Gilbert R. Hoy, Jr. and Affiliates is a Boston plaintiff’s personal injury law firm, representing people injured in accidents through no fault of their own. We handle all types of Boston, Massachusetts personal injury cases. Our Boston, MA personal injury attorneys and Boston, MA wrongful death attorneys understand the issues that accident victims face, including receiving proper medical treatment and obtaining fair and just compensation for their injuries and losses. Our Boston personal injury attorneys have been helping Massachusetts accident victims for over 25 years. Our Boston personal injury attorneys are committed to providing clients with an incomparably high level of service. With the litigation experience of our Boston personal injury lawyers, combined with our knowledge and unfaltering devotion to our clients, our Boston personal injury law firm produces consistently excellent results. 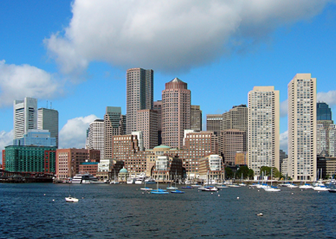 Our fee arrangement shows our commitment to our Boston, Massachusetts clients – we get paid only if you recover money. Call Our Boston, MA Personal Injury Lawyer Specialists 24/7 at 617-787-3700. Our Massachusetts Wrongful Death Attorney Experts Are Only a Phone Call Away. Your Needs Are Our Top Priority!